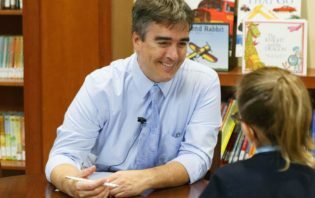 The transformative education offered at Archway Scottsdale would not be possible without the generous and passionate commitment of our Parent Service Organization (PSO). 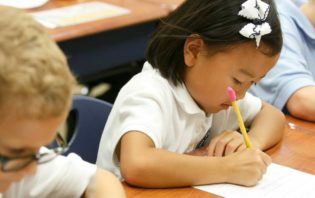 As a parent and/or guardian you have joined a community of like-minded families dedicated to the success of Archway Scottsdale and its students. 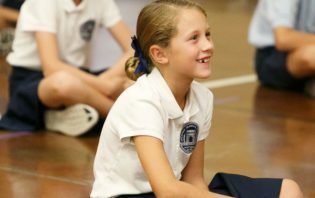 We invite you to explore the many ways you can be involved in shaping the educational experience at Archway Scottsdale. If you would like to learn more about how you can help, please contact our PSO Board Members and representatives. See all the important dates and events coming up at Archway Scottsdale. 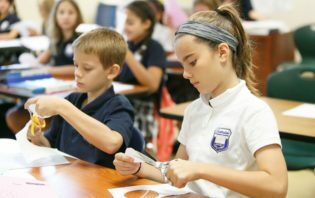 There are many ways you can be involved in shaping the educational experience at Archway Scottsdale. 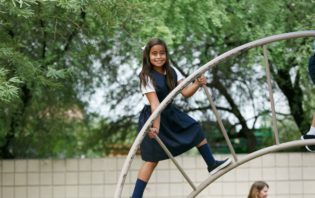 Learn how you can help raise money for Archway Scottsdale. Archway Scottsdale PSO Sponsors and Lunch Vendors - We thank you! Please contact the PSO if you have any questions or would like to learn more about how you can get involved.